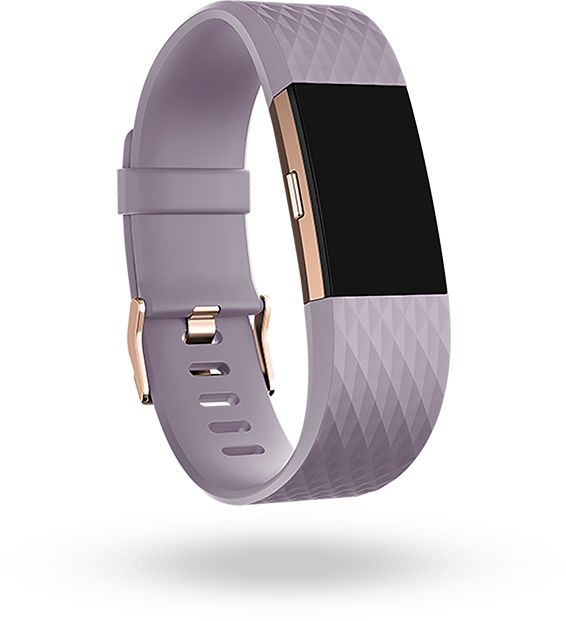 Continuous, automatic heart rate tracking right on your wrist—all from Fitbit. Work toward your weight goals. Losing, gaining or maintaining weight is about math: calories in vs. out. By measuring how hard your heart is working—both all day and during workouts—you get a better measure of total calories burned. So, even if your favorite heart-pumping activities don’t affect your step count, you’ll still get the right credit for your effort. Tracking heart rate during workouts can help you maintain the right intensity, find a sweet spot for pace or avoid overtraining. 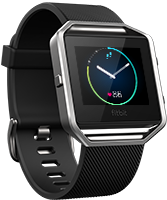 During workouts, use Fitbit’s heart rate zones to gauge how much effort you’re exerting and see if you should dial it up or dial it back. Afterward, check your workout summary in the Fitbit app to view your time in each zone and to follow improvements over time. This moderate intensity zone boosts basic endurance and teaches the body to use fat as fuel. This medium-intensity zone is great for increasing cardio fitness and muscle strength. This maximum intensity zone is meant for short, intense training bursts aimed at improving performance. 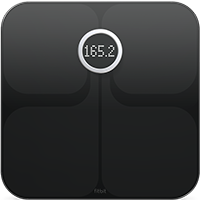 Find easy ways to track health & fitness. Day-to-day, it can be tough to tell if the hard work on your health is paying off. Resting heart rate can be a great indicator of the changes to cardiovascular health, so you can see if you’re improving over time. Wear your tracker while you sleep for a more accurate number. Get a better understanding of your fitness level and see how it compares to people of the same age and gender with a personalized Cardio Fitness Score from Fitbit Charge 2. Get a snapshot of your cardio fitness and note changes over time. See how increasing exercise or achieving a healthy weight can improve your fitness level. Powered by PurePulse, Charge 2 uses your heart rate to create a 2-minute or 5-minute guided breathing session. Make managing stress a lot less stressful. Research shows that guided breathing can help reduce stress3 and anxiety4—and can even lower blood pressure.5 With personalized guided breathing sessions based on your heart rate, Charge 2 makes it easy to find moments of calm throughout the day. Behind the scenes of PurePulse technology. 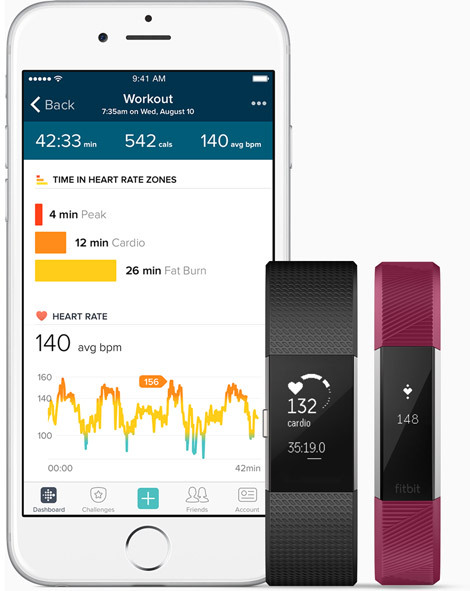 Uses ultra low-power battery technologies, so you get longer battery life—even with continuous heart rate readings. Tracks heart rate automatically and continuously, without any button-pushing and without an uncomfortable chest strap. 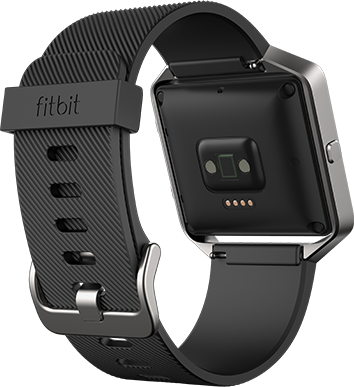 Here’s how to wear your heart rate tracker. Wear your band lower on your wrist, and loosely enough that it can move back and forth. 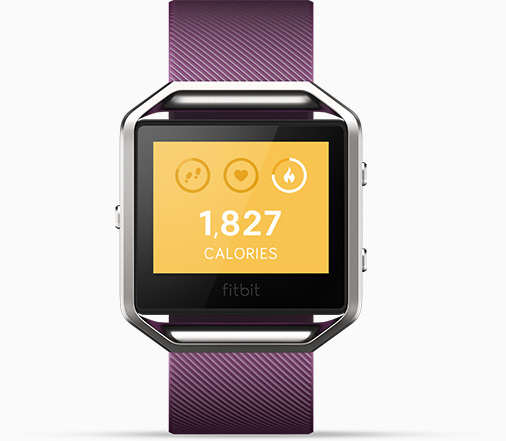 Wear the band 2-3 finger widths above your wrist bone—and keep it secure, but not too tight. 1 “Target Heart Rates.” American Heart Association, 2015. 2 “Resting heart rate is associated with cardiovascular and all-cause mortality after adjusting for inflammatory markers.” The European Society of Cardiology, 2011. 3 “Relaxation techniques: Breath control helps quell errant stress response.” Harvard Health Publications, 2016. 4 Paul, Elam & Verhust. “A Longitudinal Study of Students’ Perceptions of Using Deep Breathing Meditation to Reduce Testing Stresses.” Teaching and Learning in Medicine, 19(3), 287–292, 2007. 5 Brook & Appel. “Beyond Medications and Diet: Alternative Approaches to Lowering Blood Pressure.” American Heart Association, 2013.